News and views from the RSPB on climate change and what you can do about it. Nature - at the heart of climate change action? Today the Committee on Climate Change (CCC) has published a landmark report on the critical role nature can play in the UK in addressing the threat of climate change and also helping us and nature adapt to a warming world. 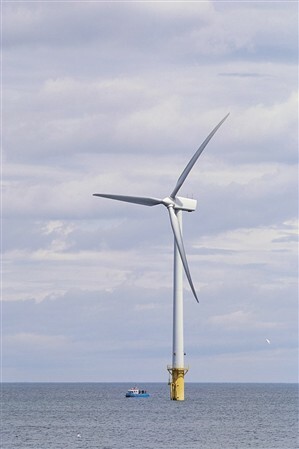 Windfarms are all over the news, but can they be built all over our land and seas? 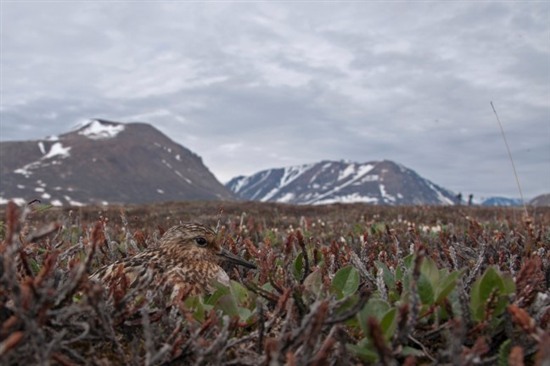 Jeroen Reneerkens studies how temperatures affect breeding success of sanderlings in Greenland. 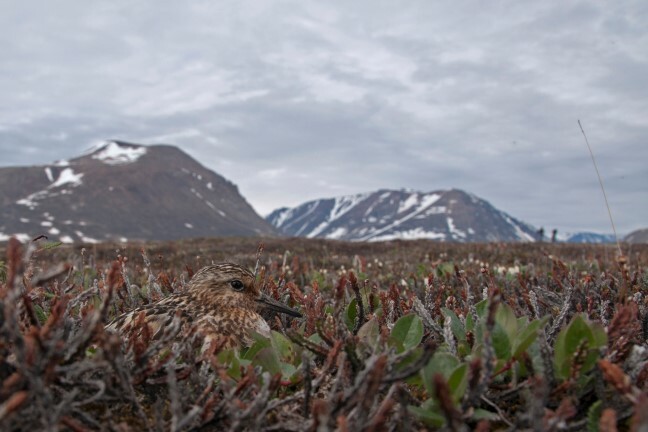 Together with other researchers, he’s noted both steadily increasing summer temperatures at the Zackenberg study site and witnessed almost no sanderlings breeding this summer. and good all round bedding fellow. Must like begonias, freesias and tomatoes. No time wasters. No peat. A shift towards a wildlife friendly energy transition across Europe? Following last week’s bad news, we promised some good news. A bit of #MondayMotivation is in order! Sadly, 17 Jan 2018 will go down in my memory as a series of missed opportunities to protect the world’s forests. Swamp farming comes to Britain? The situation with climate change is so tight that, if we want to achieve the Paris target of 1.5 Celsius average global temperature (and we must), we need to bring land management into the frame of action, and do so urgently. UNFCCC COP kicked off this week. John Lanchbery our Principal Policy Officer reports on the activities from the first couple of days…. A changing climate is one of the greatest threats to our wildlife, and we’re already seeing effects in Europe. A couple of weeks ago scientists confirmed that it is possible to achieve the ambitious aim, set in the Paris Agreement, of holding temperature rises to 1.5 degrees. But we’ll need faster and deeper emissions cuts than countries have so far promised, as the UN warned yesterday. There’s no denying that renewable energy development will always have some level of impact on the natural world. But the key to a sustainable future is identifying how to generate the energy we need with the least impact so that we can avoid contributing to the biodiversity crisis while trying to resolve the climate crisis. Renewable costs are falling fast, so why is the Government still supporting risky and costly fracking? The UK Government has today announced a new set of contracts that it’s awarding to support renewable energy technologies. The price offered to offshore wind has fallen by around half compared to 2015. This demonstrates how substantially the cost of renewable energy has fallen over recent years. 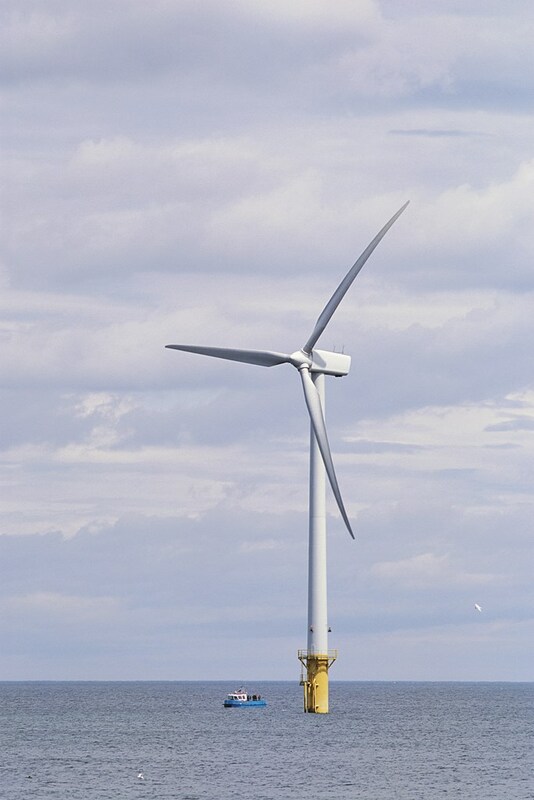 Offshore wind is becoming very cost competitive compared to fossil fuel technologies. Climate change - what does it mean for birds? Climate change can pose real challenges to wildlife. Here we explore a bit about how birds are affected, what the RSPB is doing, and one simple thing you can do to help. Our colleagues Olly Watts and Melanie Coath recently wrote about the Committee on Climate Change’s (CCC) latest progress reports. These annual reports set out the Committee’s assessment of how the UK is doing in tackling emissions and preparing for the impacts of climate change. An end to fossil fuel vehicles in the UK by 2040: a policy heading in the right direction, but is it at the right speed? Yesterday we heard the welcome news that the Government intends to end the sale of petrol and diesel vehicles in the UK. Make no mistake, the end of sales of fossil fuel vehicles is a good thing. But the plans have received short shrift from groups concerned about air pollution. I’m working with the Met Office on new climate change projections for the UK, due next spring. A version of this post appeared in the project team’s newsletter. With additional research by James Stephenson (work experience student) and Matt Williams (Climate Change Policy Officer). By Rebecca Bell, Senior Policy Officer. Last week the Scottish Government launched a consultation (https://consult.scotland.gov.uk/energy-and-climate-change-directorate/climate-change-bill) on a new Climate Change Bill, to bring Scotland’s climate change targets in line with the Paris Agreement. Today is solar independence day! This is the UK’s annual solar celebration showcasing solar homes, solar schools, commercial solar rooftops and solar farms. You can read more about it on the Solar Trade Association’s website. By Olly Watts and Melanie Coath, Senior Policy Officers. There was a curious mix of optimism and the urgency to do more, at the launch of the Committee on Climate Change (CCC) Report to Parliament on reducing emissions and preparing for climate change. The winds of change have certainly blown hard this week, hard enough in fact that on Wednesday they helped to set a new record for renewable energy. National Grid was able to report that wind, nuclear and solar power combined had produced more electricity than fossil fuels combined, for the first ever time.